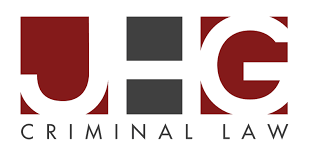 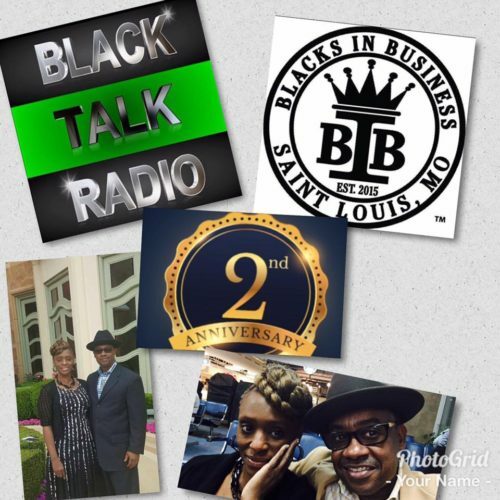 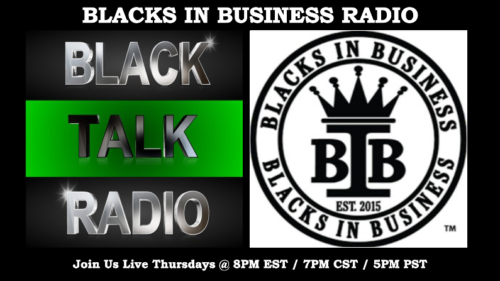 Join us for Blacks In Business Radio OCTOBER 26th 2017 for an economic discussion between Brother Robert 11X and Sister Sisi Harry in a review of a video featuring Brother Nuri Muhammad. 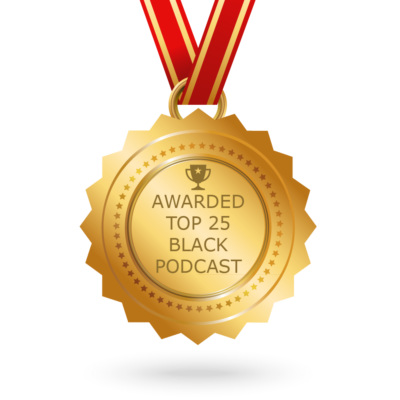 The second hour we will have a roundtable discussion about what brought us together and where it is we plan to go as BLACKS IN BUSINESS. 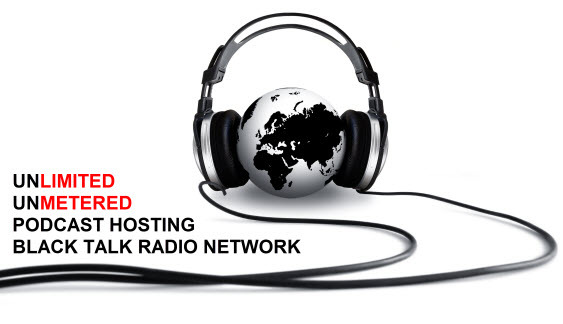 Next Next post: Thando Radio Show: Financial Friday – The Economic Blackout Is Real And Will Blind Many To All.